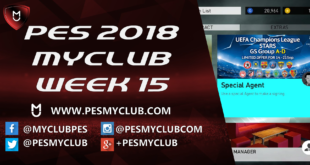 League of Champions, the monthly tournament which puts PES 2015’s finest together, will continue as usual. 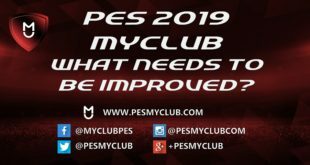 To qualify for this you must be in either Division 1, 2 or 3 in myClub. 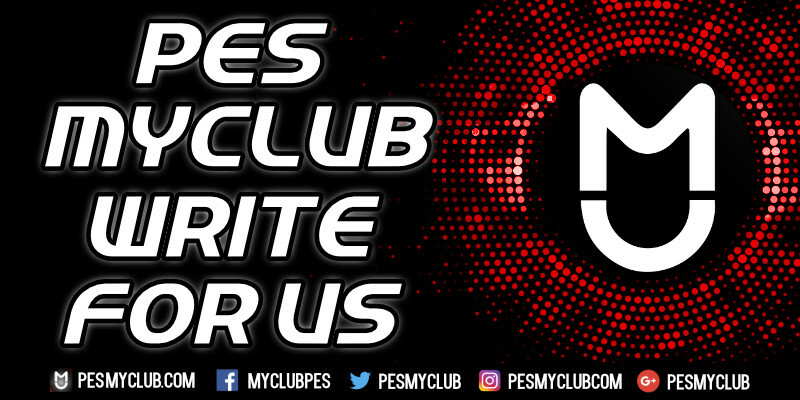 Konami, from this month forward, are introducing a monthly competition for every other division. Divisions 4 through 12 will now each have their separate tournament determining the best from each division. Rewards for each competition will vary with the highest being prizes being given out to the highest ranked tournaments.